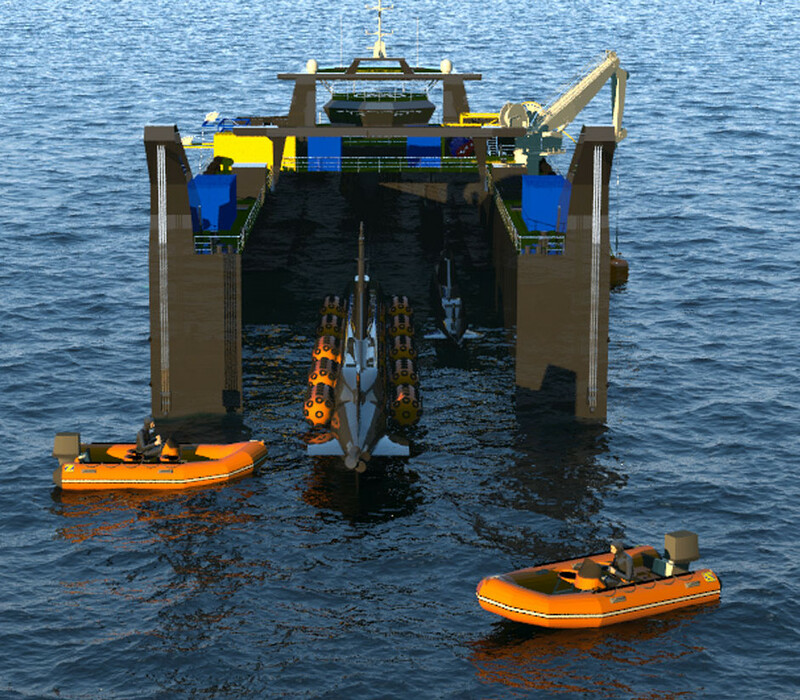 CGI of Drass MRSV with two midget submarines. This aspect of midget submarine operations is rarely reported on. Italian diving company and midget submarine / SDV manufacturer Drass offers nation-state customers a number of host platforms for its range of midget submarines. Midget submarines have some operational advantages over larger submarines in littoral scenarios. 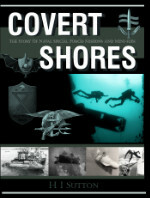 But their small size also inherently limits their combat persistence. This can be offset by forward deploying them with a ‘mother ship’. The first midget submarine host ship was the Imperial Japanese Navy’s 11,023 ton Chiyoda Class which were built to carry 12 Type-A (Ko Hyoteki) midget submarines. To disguise their purpose, they were described as seaplane carriers, which is a role that they could perform. They were designed to sail with the battle fleet, releasing the midget subs within striking range of the closing enemy in order to inflict first blood. In the event the midget submarines were carried into battle on larger submarines, and used for sneak attacks on enemies in port. 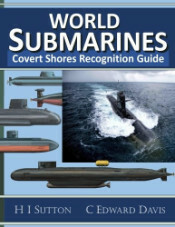 Based in La Spezia, conveniently near to the Italian naval Special Forces (COMSUBIN), Drass were close neighbors of Cos.Mo.S during the time that the latter was a major midget submarine and Swimmer Delivery Vehicle (SDV) exporter. After Cos.Mo.S ceased trading Drass purchased some designs and tooling and has continued to offer a range of midget submarines and SDVs. The MTRB is a multipurpose semi-submersible barge capable of hosting two Drass Midget Submarines such as the 291 ton DG-50 design which is ~35 meters long and can carry five torpedoes and two four-man SDVs. 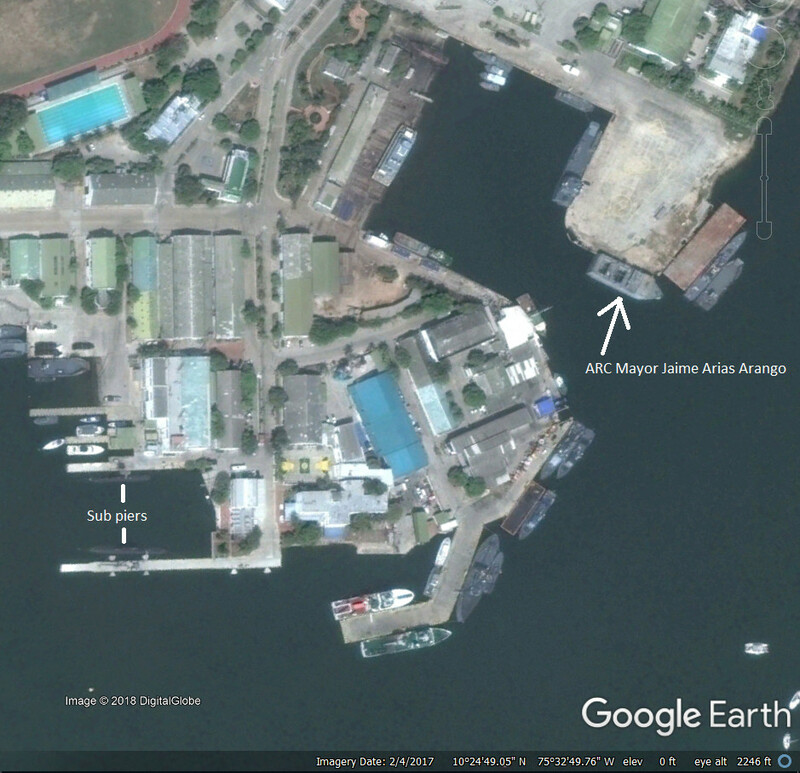 "The barge represents a cost-effective deployable base, enabling an extensive range/number of the crafts within protected areas of operation." The MRSV is a multipurpose semi-submersible vessel capable to transport two Drass Midget Submarines. It can also operate as a rescue and salvage vessel for a Midget or a Conventional submarines, and provide transportation, maintenance and logistic support to the Midget Submarines. 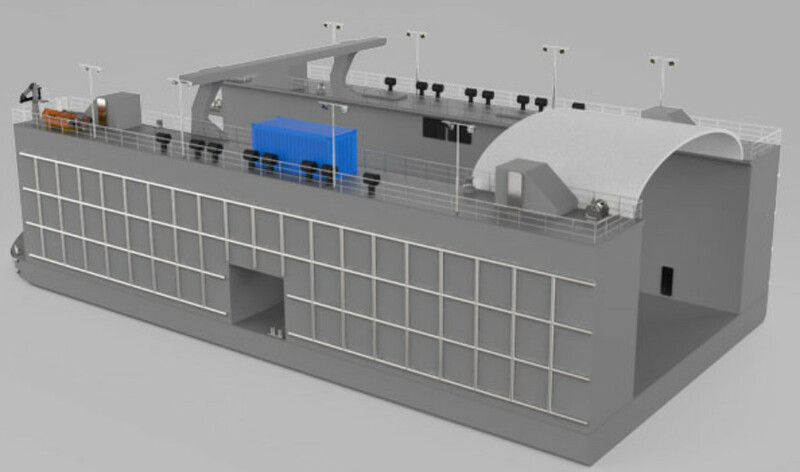 It provides comfortable accommodation for the submarine crew which is essential for a deployable base. This allows forward deployment of midget submarines. For salvage operations, its two 60 ton winches can lift a flooded Drass DG160 Midget Submarine from the seabed and recovering it to the semi-submersible drydock for transportation ashore. Quick reference table to DRASS and historical Cos.Mo.S types. In all cases DRASS designs have been updated.